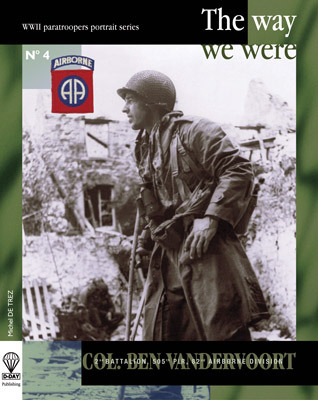 « Col. Ben Vandervoort » est le quatrième volume de la série de portrait de parachutistes de la seconde guerre mondiale intitulée « The Way We Were ». « I want to let you know the books arrived in a splendid condition. At first I was rather sceptical about the ?Portrait? series, wondering whether they would be as interesting as other books, probably caused by not being used to the concept. Since I bought two in a shop in Ste-Mere-Eglise I know how terribly wrong I was in being so sceptical. Beyond all doubt the 3 of the books I?ve read now are as good as it can get ! 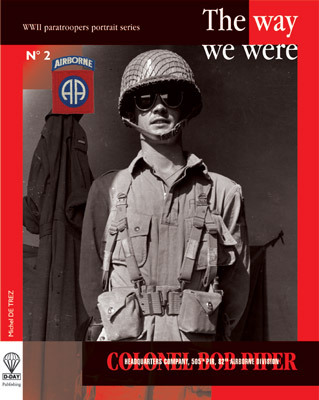 I?m very thankful for you immortalizing those paratroopers in such an extraordinary way. I sincerely hope more books of its kind will follow. 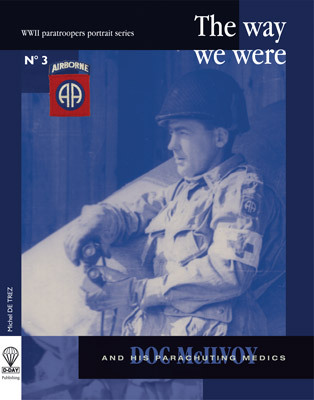 « I am the current Adjutant for the 2nd Battalion 505th Parachute Infantry Regiment, 82D Airborne Division. I am working on a memorial for the Regiment that will honor LTC Vandervoort. 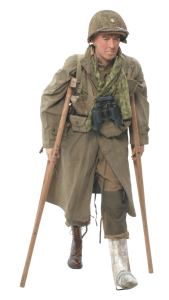 The new battalion HQ will be named in his honor. « What a wonderful tribute to my Dad. Plus you covered aspects of his career that I was not even remotely aware of. I really wish that he were here to read The Way We Were. In that context, I also wish my Mom, Nedra, and a guy named Cornelius Ryan could go through it also. They would approve. « I’m glad to see I ordered the book from you. For a long time, I’ve been an admirer of your work over on Trigger-Time as well as in print. 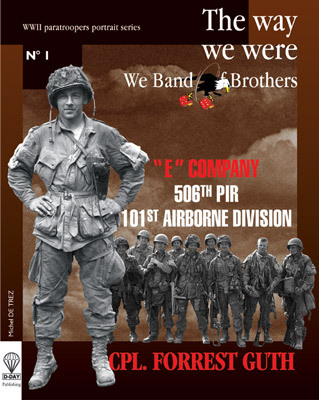 I’ve got the Forrest Guth book here in my library.